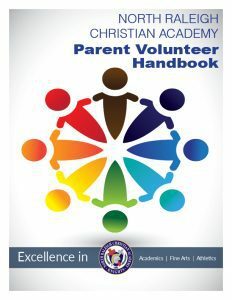 NRCA is proud to have dedicated parent volunteers that serve in numerous functions throughout the school. How do you join? 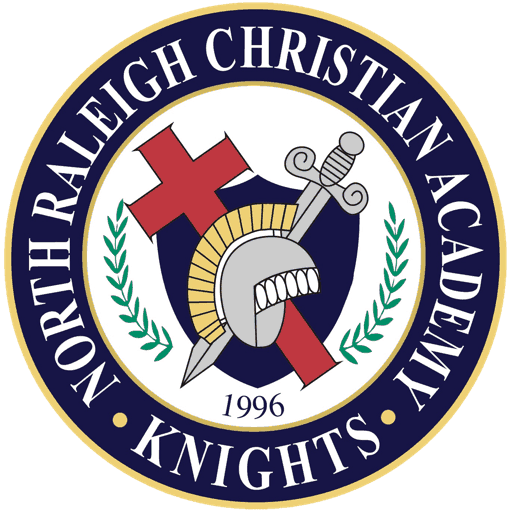 If you’re an NRCA parent, you’re already a member! Whatever your interests, there are definitely places for you to connect with the school through the PVA: Knight’s Café, Armory, Back to School Reception, Book Fair, Grade Level Coordinator, Hospitality Closet, New Family Welcome Program, New Parent Coffee, Retail and Redemption, Staff Appreciation Buffet, & Supply Packs. PVA hosts the Open House to welcome everyone back to school for a new year and give you an opportunity to “Get Plugged In” at NRCA. You can sign up to volunteer, learn about the Booster Club, and find out about Moms In Prayer all while getting organized for the year by purchasing lunch tickets and PE Uniforms! PVA organizes a school book fair each year to benefit our media center. A Book Fair committee organizes and staffs the Book Fair. Committee members and other volunteers also assist students with their wish lists as well as help parents with their shopping. Our school store is operated by parent volunteers and stocked with school supplies and spirit items for purchase. It is located at the corner of the Kindergarten hallway, and is open Monday-Friday from 7:30-8:30 am. Parent volunteers staff this after school social time for our middle school and high school students. This is a student’s opportunity to fellowship and study with friends, play games, and purchase snacks. Open on Wednesday afternoons from 3:00-4:15 pm. in the Student Life Center. Every year, our PVA provides coffee, refreshments, and a welcoming NRCA spirit for new families in our Student Life Center. This is a wonderful opportunity for new parents to meet others new to the school, as well as our PVA and Booster Club officers, Moms In Prayer representatives and NRCA Administration. 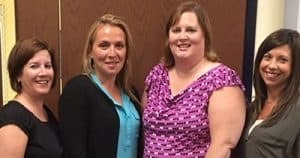 For NRCA parties and gatherings, our dedicated parent volunteers have acquired many items to help make your event a huge success! From tablecloths to salt and pepper shakers to fabulous décor items, the Hospitality Closet has what you need. This committee also assists with various receptions throughout the school year. Our parent volunteers coordinate two delectable buffets for our teachers and staff: A traditional Thanksgiving meal is served in the fall and a delightful spring buffet in April for Teacher/Staff Appreciation Day. Help us EARN while we LEARN! Retail and Redemption is a PVA committee that helps to bring funding into the school. The programs we participate with are listed in the link below. These programs enable the school to earn money or points that can be used toward supplies and equipment for the school. Click the button below and visit the retail websites to get connected and help NRCA earn!